Devonshire House. 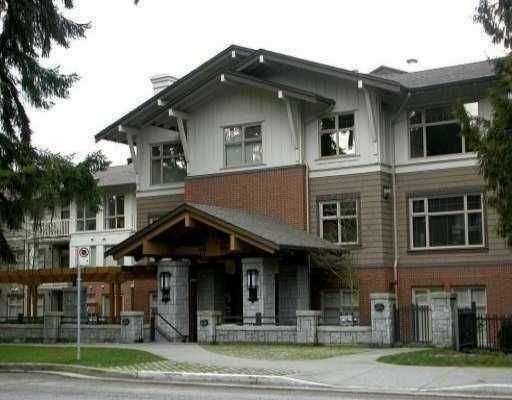 Fabulous 1 bedroom and den in mint condition with open layout. 9' ceilings, top of the line appliances. Super complex with gym, outdoor pool, shopping and transit nearby. Close to Quilchena Park, Prince of Wales Secondary.